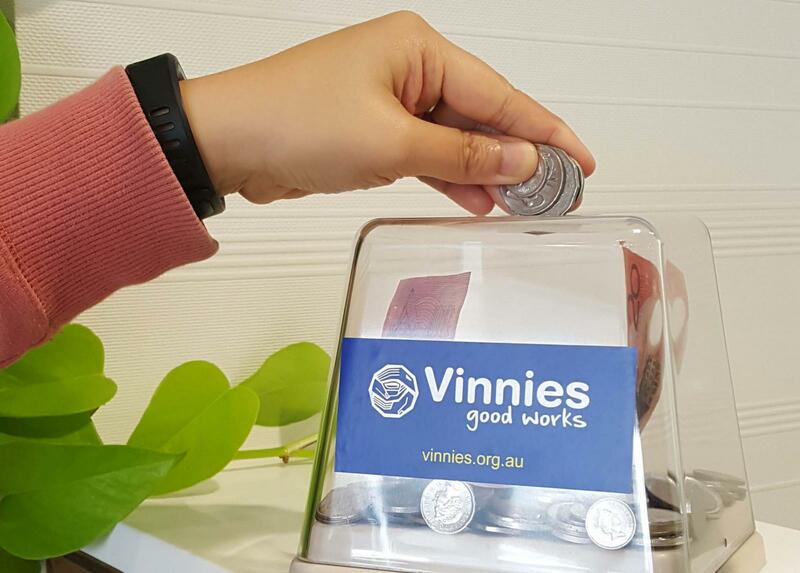 If you are looking for a simple and wonderful way to fundraise for Vinnies, having a collection box at your business can be very rewarding with little effort required. Your collection box can be placed at your front desk, staff room, kitchen or any strategic locations within your workplace. Funds raised from our Collection Box Program go towards supporting our vital services and programs assisting people in need in the Western Australian community.